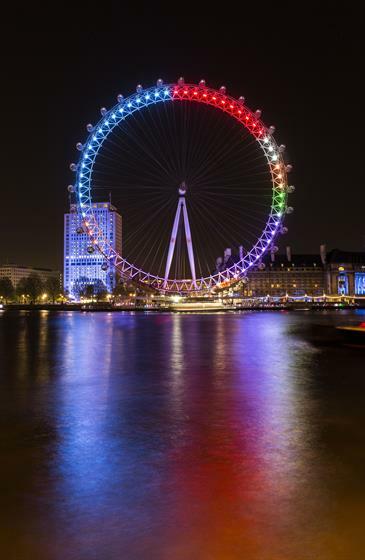 The London Eye will act as the nation's political barometer ahead of the General Election next week, with a light show reflecting the discussions taking place on Facebook. Facebook's light show will reflect the volume of conversation around different political parties. Facebook will beam data comprising 52m interactions across more than 8m users onto the landmark. The social network’s data will reflect the volume of conversation around parties and issues, rather than actual sentiment. 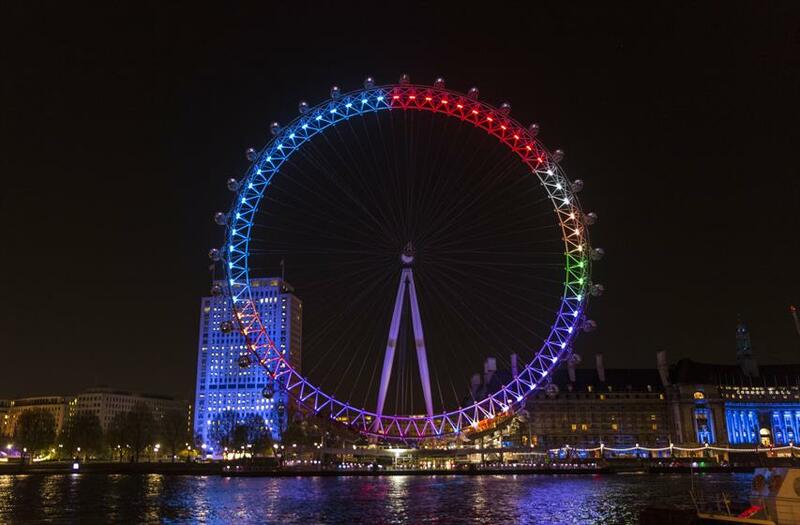 The more discussed the party, issue or leader is, the bigger its share of lights on the London Eye will be. The company collected data not just on the main parties, but also UKIP, Greens, the SNP, Plaid Cymru, DUP and Sinn Fein. Tonight’s light show will show that the most discussed party on Facebook is UKIP, at more than 15.6m likes, comments and shares, followed by the Conservatives, Labour, Liberal Democrats, and the SNP. 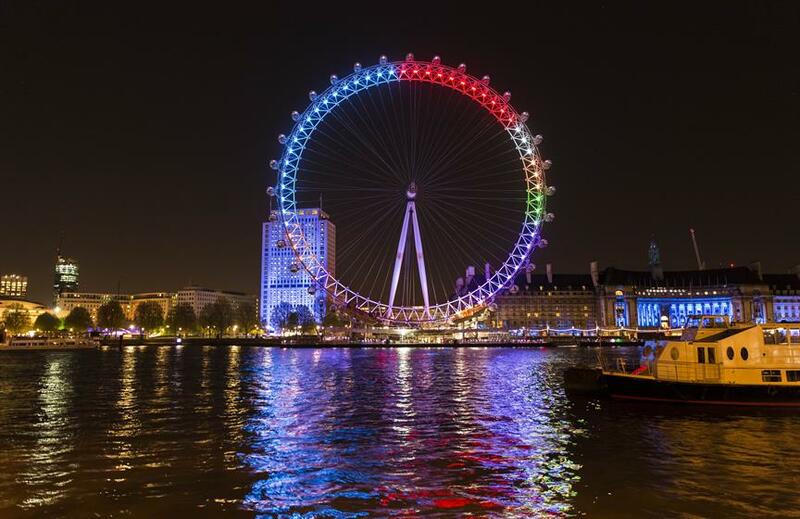 Over the weekend, the London Eye will show political party popularity by gender, while Monday’s show will relate to the most talked about election issues. Tuesday’s will show popular election issues in Scotland and the penultimate show on Wednesday will visualise the most discussed political leaders on Facebook. Thursday’s show has yet to be announced. It’s unlikely the outcome of the election will be known before Friday. The stunt was conceived by artists Bompas & Parr and each display kicks off at 9.30pm.